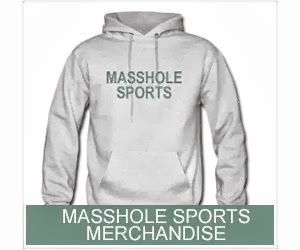 Masshole Sports: EA Sports NHL 14 Came Out Today. Here Are The Top Ten Player Rankings. 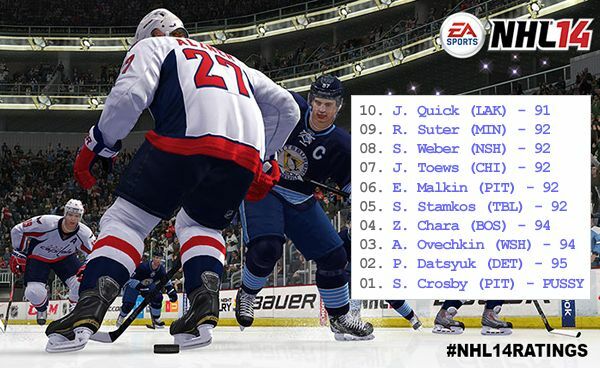 EA Sports NHL 14 Came Out Today. Here Are The Top Ten Player Rankings.